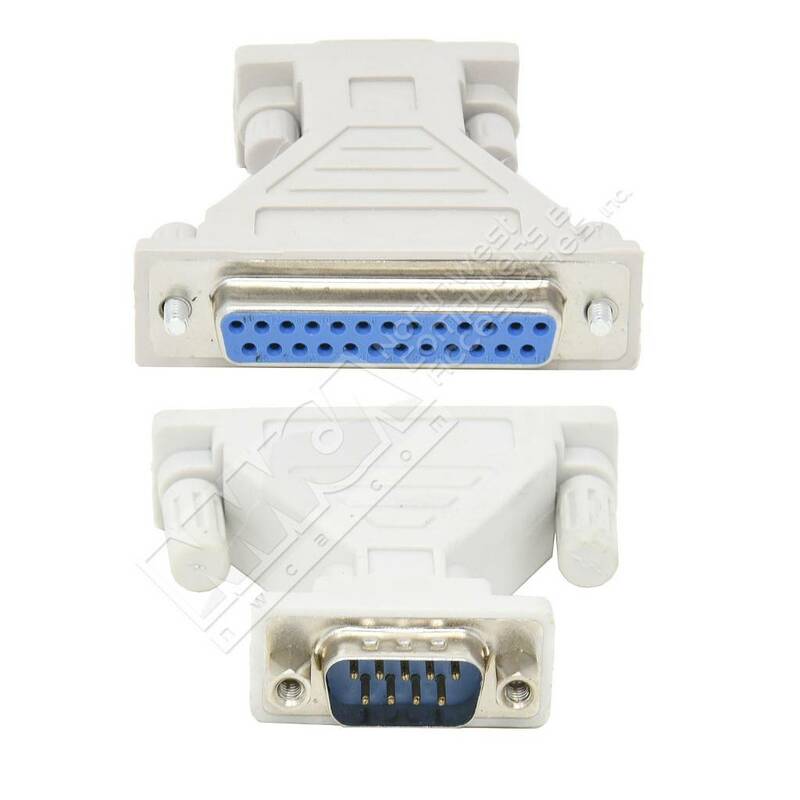 DB9-Male DB25-Female Serial Adapter, Thumbscrew(DB25)/Thumbscrew(DB9) - NWCA Inc. This DB9 Male to DB25 Female AT Serial Adapter is used to change connector type. All you need to do is plug this adapter in. 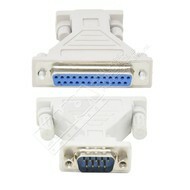 These adapters are shielded to protect against EMI/RFI interference.